As many of us in Penticton set off on summer camping trips with our RV’s in tow, it’s important to ensure that you have the right insurance coverage for your motorhome or fifth wheel. Total loss replacement — This coverage is applicable to buyers of new RV’s in the first five model years. It replaces the RV with a similar unit, even if the replacement costs more than the original. This coverage is good protection against steep RV depreciation, in case of total loss. Replacement cost of personal belongings — Auto policies usually cover a limited amount of content in a vehicle. RV policies give you the option to specify a limit to include all of your personal belongings destroyed by most events. Fulltimer liability — Offers liability coverage similar to homeowner’s insurance when the RV is parked and is used as a residence. This coverage includes emergency treatment and medical expenses for others injured in or around your RV. Campsite liability — Similar to fulltimer liability, but designed for short-term vacationers. Emergency expenses — Reimburses expenses related to living outside the RV while it is being repaired, as long as the covered loss occurs a set number of miles from your fixed residence (usually 50 miles). Common expenses covered are lodging, meals, and travel back home. 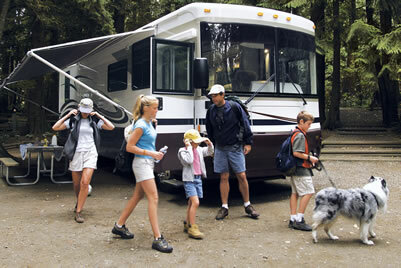 Higher liability limits — RV insurance policies allow for significantly higher liability limits than auto insurance. Because most RV’s are much larger than cars, they have the potential to cause a significant amount of damage in a mishap. Higher limits provide greater financial protection after an unfortunate incident. Medium duty tow trucks — Covers trucks over one ton when used to tow a trailer or fifth wheel. Suspend collision coverage when in storage — When the RV is in storage, you can suspend portions of the policy which apply only when the RV is moving on the road, such as collision coverage. 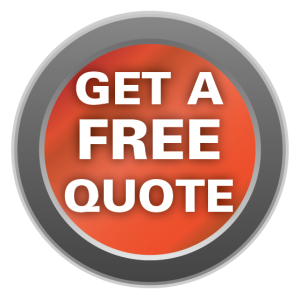 This is a cost-saving option because you are not paying for unnecessary coverage. Don’t get caught with the wrong insurance, please contact Underwriters Insurance Penticton before you head out and let us get you the right insurance for your next RV trip!